With the arrival of the spring season comes a chance to elevate the beauty of your home with the newest design trends. 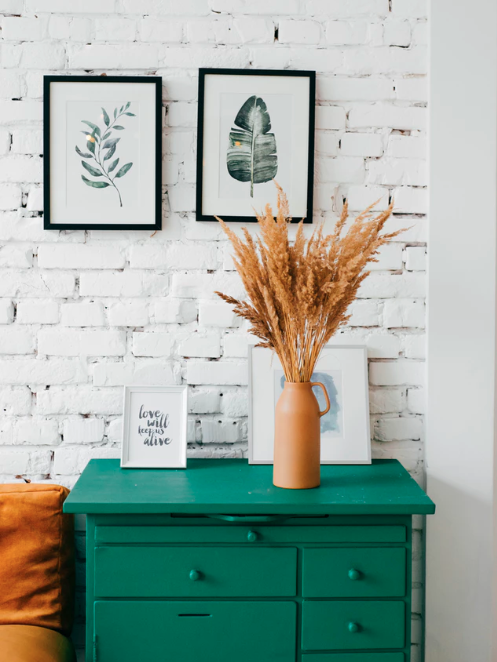 These awesome trends can help bring the decor of your Chicago apartments up to date in amazing ways. Here are several spring design trends that can help you get started. With the identification of Living Coral as the color of the year comes a wide array of gorgeous candy colors to enjoy. As with the rich coral hues of 2019, these candy colors should exude happiness and brighten your mood at a glance. Choose the ones that speak to you most, and then pick up throw pillows, blankets and other decor pieces in those hues. Wicker accents are all the rage this year. You can add wicker to any room in your house to give it an interesting splash of color and texture. You can find wicker baskets, chairs, tables and more in a wide range of colors or even paint your own. With their smooth textures and natural tones, stone elements can beautifully balance the candy colors and wicker accents you add to your apartments in Chicago. You can find stone decor elements in the form of knickknacks, lamps, and tables. You can also fill decorative dishes with smooth river rocks or polished stones in interesting patterns. Vintage lamps will bring your spring design together beautifully. You can find vintage lamps in any style imaginable. You just have to choose a design that will work best with your other interior design elements. Select a combination of table and floor lamps to add height and variation to your design. You can also acquire vintage bulbs to go with your lamps if you want to go that route. As you add these decorative elements to your apartments, your interior design will start to come together wonderfully. As you complete this project, reflect on other ways to improve your living space. If you would like to explore your apartment upgrade options, contact us at The Belden-Stratford by calling 866-452-6177.